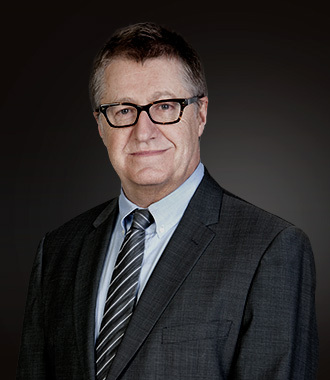 Gilbert Aitken practises at all level of the criminal justice system from summary trials to appeals. He has extensive experience in trials, criminal appeals and coronial inquests in South Australia and other jurisdictions. He has appeared in a wide range of cases, ranging from murder to white collar crime. He has particular interest in international law and has completed an LLM in International Law and International Relations.